The GTOAA Nationals is returning the East Coast after a 4-year hiatus out West and Midwest. The 39th Annual Convention will take place June 26-30, 2018 in Historic Valley Forge, Pennsylvania. Hosted by Susquehanna Valley GTOs Inc., this convention will be held at the Greater Philadelphia Expo Center in Oaks, PA. SVGTO is diligently at work preparing a first-class event for our guests as we present: GOATS ON THE BATTLEFIELD. We have several social media outlets available to keep everyone informed and updated on this event. As this event nears and activities are confirmed we’ll update the information. We are advertising this event well in advance for those who wish to attend so they can plan accordingly. We’ve chosen the Greater Philadelphia Expo Center for event as this area is rich in the history of this nation and all events are easily accessible from the PA turnpike and all major highways North, and South. https://www.facebook.com/groups/SVGTO/ Our group page is an interactive page where we encourage people to get active on it. Questions can be posted there for our co-chair’s to answer. Last edited by GTO JUDGE; 07-13-2017 at 06:44 PM. 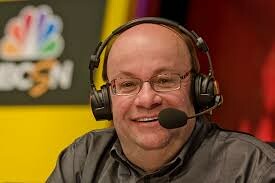 Mr. John Kraman, Mecum Auction's commentator and analyst, will be one of our guest speakers and will be conducting a seminar at our 2018 Convention from Valley Forge, PA.
A lot of interest in this convention has been generated, rooms are expected to fill fast. It's advised to reserve your room asap. Coming to the GTOAA National Convention next year in Valley Forge, PA? We will be offering The BIG BUS and TROLLEY works guide tour to downtown Philadelphia to see all the must see sites, leaving right from the Convention Center! Hop on Hop off at area museums, Independence Hall, Eastern State Penitentiary, Phila Art Museum and more. See the Liberty Bell, see where our founders signed the Deceleration of Independence enjoy Philadelphia cuisine including the Legendary Philadelphia Cheese steak all at your pace. 27 stops in all, you choose what you'd like to see. ALL Pontiac owners ARE INVITED to register and attend this convention. Those Pontiac owners who want to attend who are not a GTOAA member, the event registration fee is only 10.00 more than a GTOAA member. GTO owners and Pontiac A-Body owners are invited to register their car for the Concours showfield. 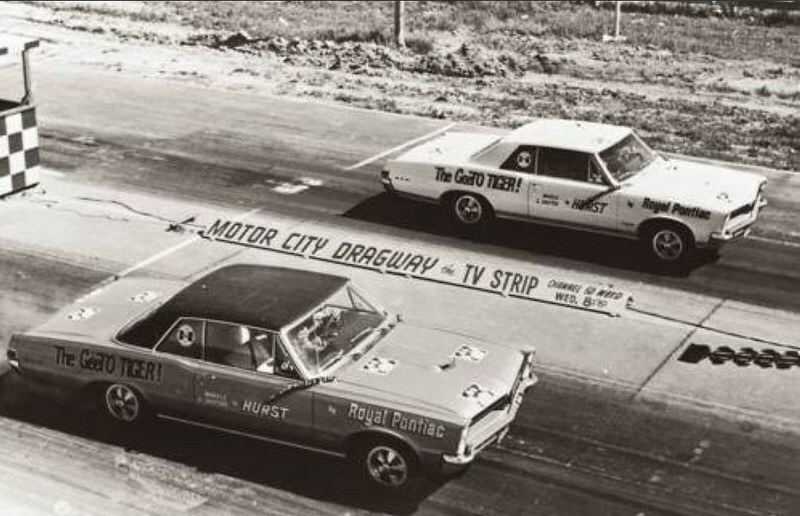 Pontiacs will be able to be registered in the popular vote showfield or Street Legends class. Non GTOAA members who register for the convention are invited to participate in all activities, seminars, the banquet and awards ceremonies. Registration for this convention is scheduled to open in September 2017. 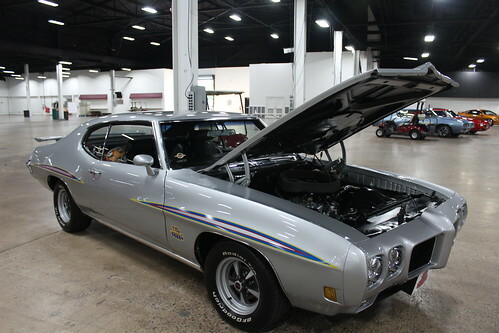 ****4th Generation GTO's: We will have a select few concours quality GTOs included in the concours showfield undergoing beta concours judging as the GTOAA prepares to introduce the 2004 GTO into the 2019 concours showfield. The 2005 GTO will be added to the concourse showfield in 2020, and the 2006 GTO in 2021. This is a PONTIAC CELEBRATION. We invite ALL Pontiac owners to register for this Convention. Those attending our SVGTO Pontiac show August 19 who'd like to join the GTOAA: Join the GTOAA at our show and I will give you a FREE GTOAA t-shirt. 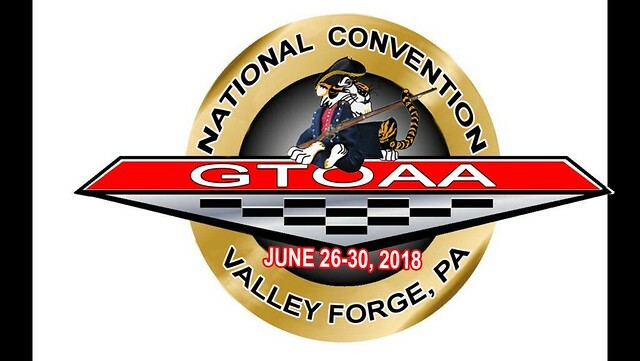 If you own a GTO and plan on attending our National Convention in Valley Forge, PA in June of 2018, now would be a great time to join the GTOAA. If you are already a GTOAA member, bring a friend with you, you'll get a FREE extension onto your current membership and your friend will get a t-shirt for joining. We want you and your friendS at our convention June 26-30 2018! We're happy to announce Mr. Arnie Beswick will be conducting a Q & A session on Thursday June 28, 2018 at the 2018 GTOAA National Convention in Valley Forge, PA. The time of the session will be announced closer to the time. Interest in the 2018 GTOAA National Convention is overwhelming! Our Host Hotel: Hampton Inn & Suites is now full. There are no more rooms left utilizing the 2018 Convention discount code. We're looking forward to seeing YOU at the 39th Annual GTOAA National Convention at the Philadelphia Expo Center, Valley Forge, PA the week of June 25, 2018. 6/28- Ralph Moyer (REM Automotive) - Manufacturing of Restoration Parts. 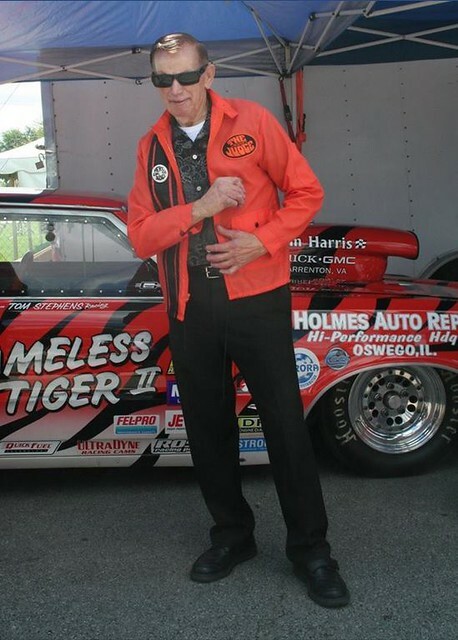 6/29- Jim Mattison (PHS) - Fraud in the Hobby, GTOs at Auction, how PHS Originated. Last edited by GTO JUDGE; 11-03-2017 at 02:45 PM. On Special Display at the 2018 GTOAA Nationals in Valley Forge, PA June 26-30, 2018 will be reproductions of the 2 original 1965 GeeTO Royal Bobcat Tigers. One dressed in White the other Iris Mist. Both will be available for close up view. Make sure you bring your camera you won’t want to miss this display!